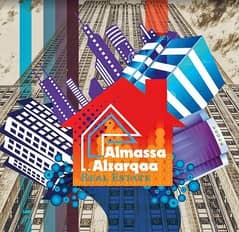 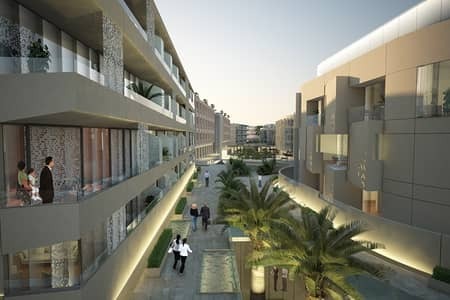 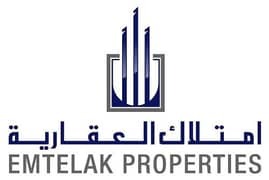 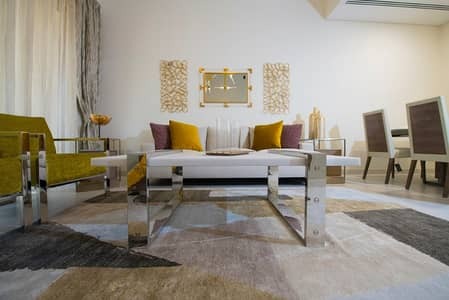 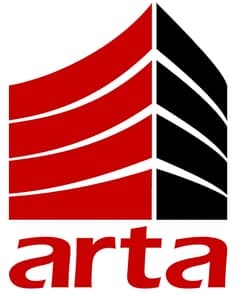 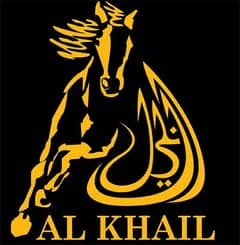 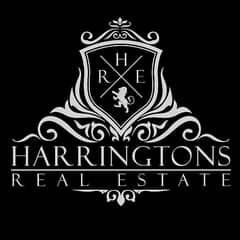 The first Freehold Community In Mirdif !! 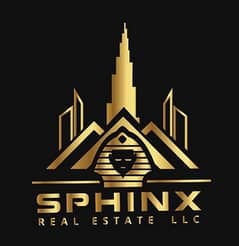 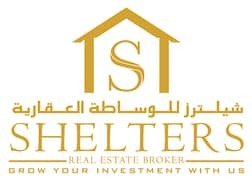 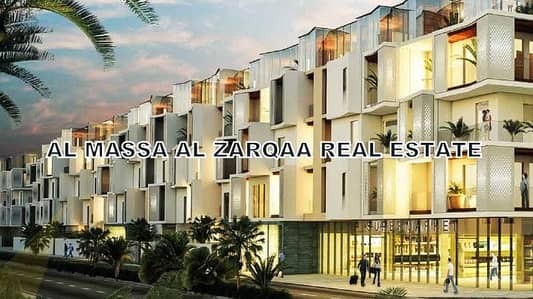 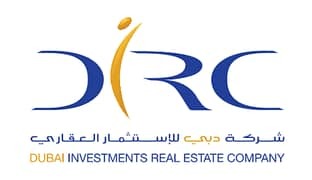 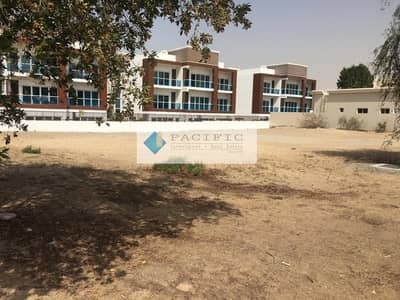 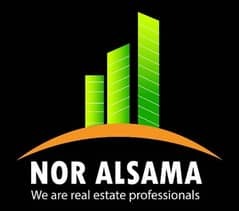 Amazing Land For Sale in Prime Location In Mirdif . 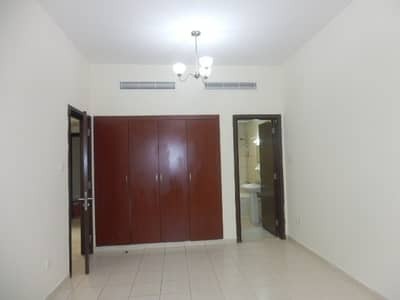 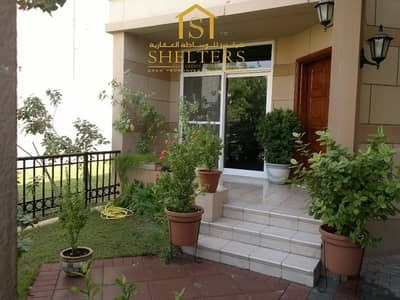 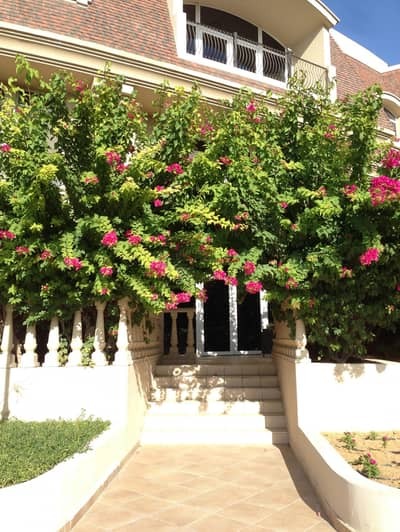 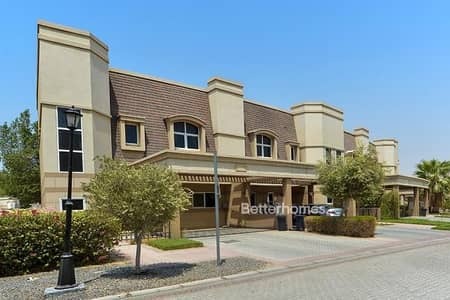 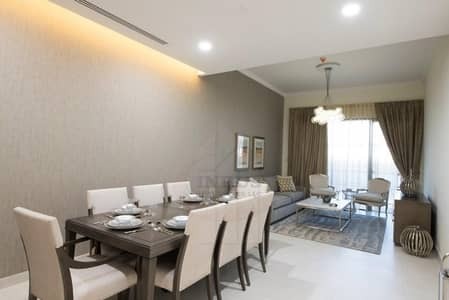 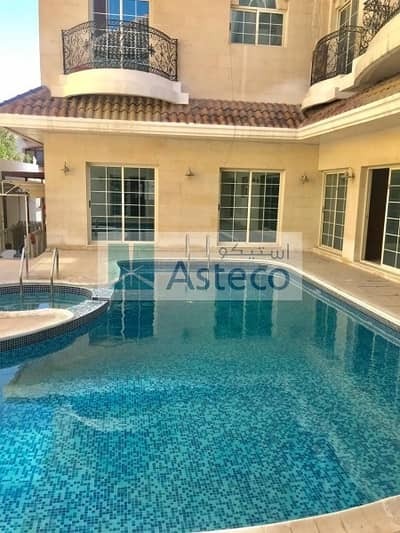 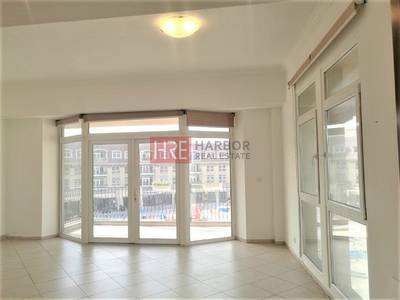 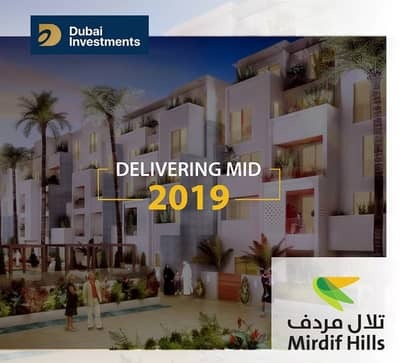 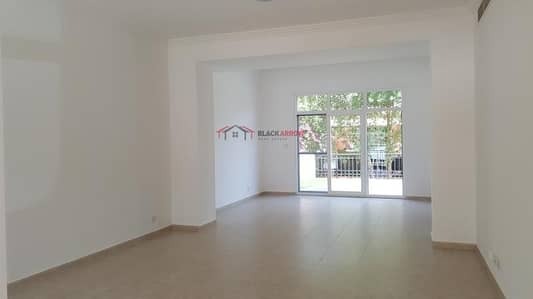 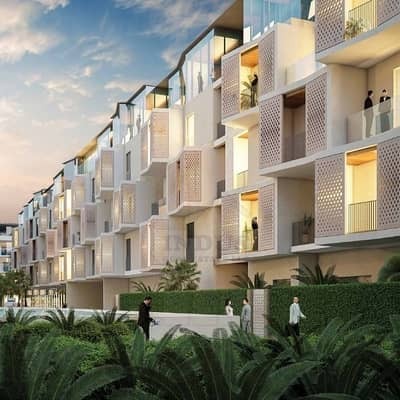 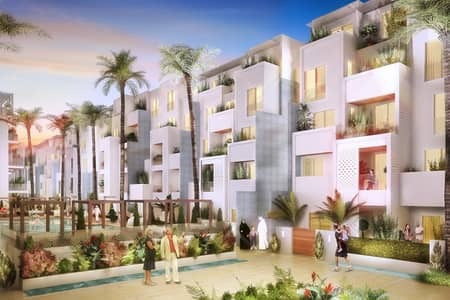 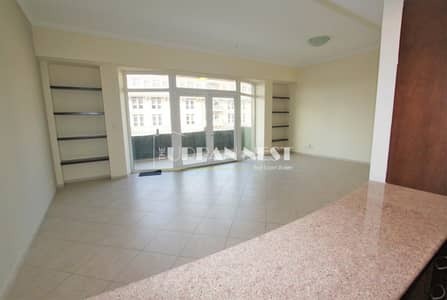 Looking to rent a property in Mirdif instead?